Of all the surviving images of the Yards of Chesterfield, David Charlesworth’s picture of the King and Miller yard is without question one of the clearest and most detailed example of these yards. 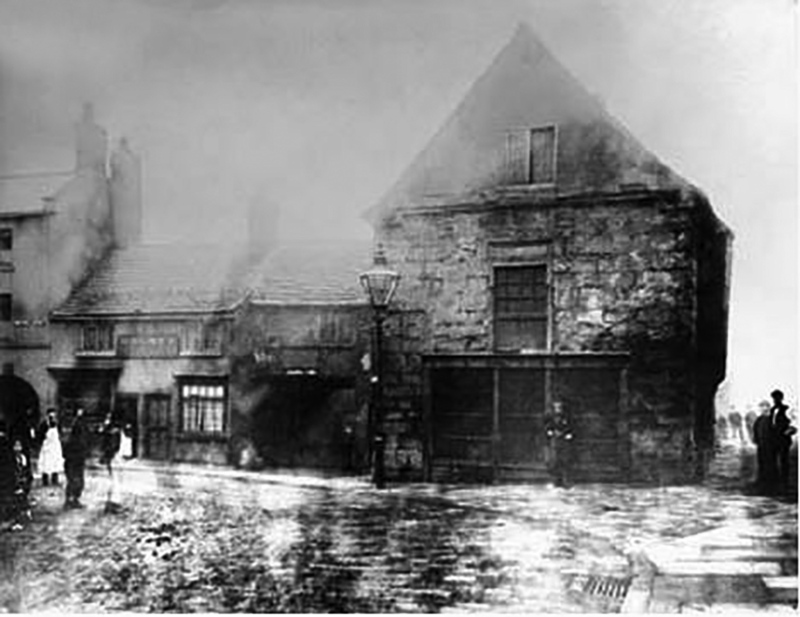 View of the front of the King and Miller on Knifesmithgate. Demolished in 1967.
c. 1936 Auckland’s Place – a superb example of the conditions of the day. 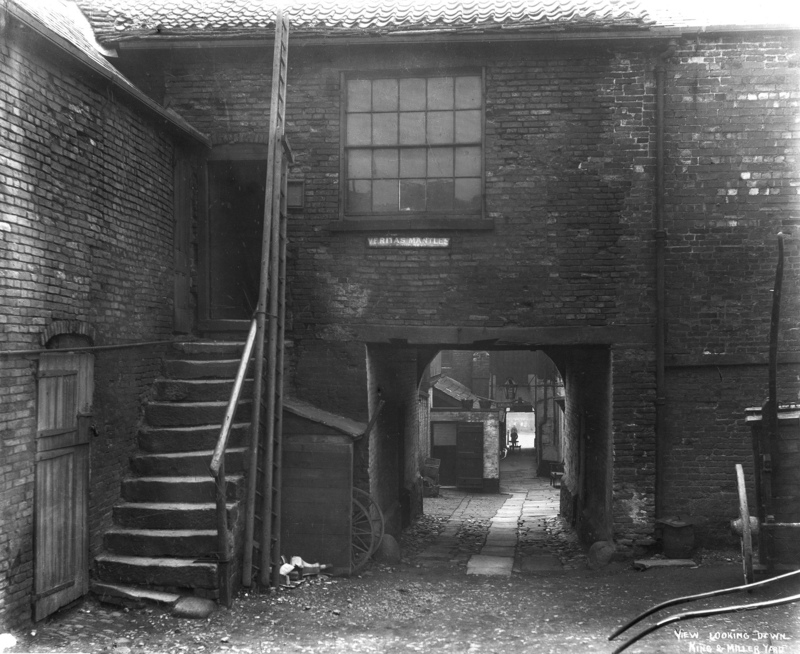 Not much was known about this yard – it ran from Beetwell Street in the North down to the Hipper slightly East of the Silk Mill. 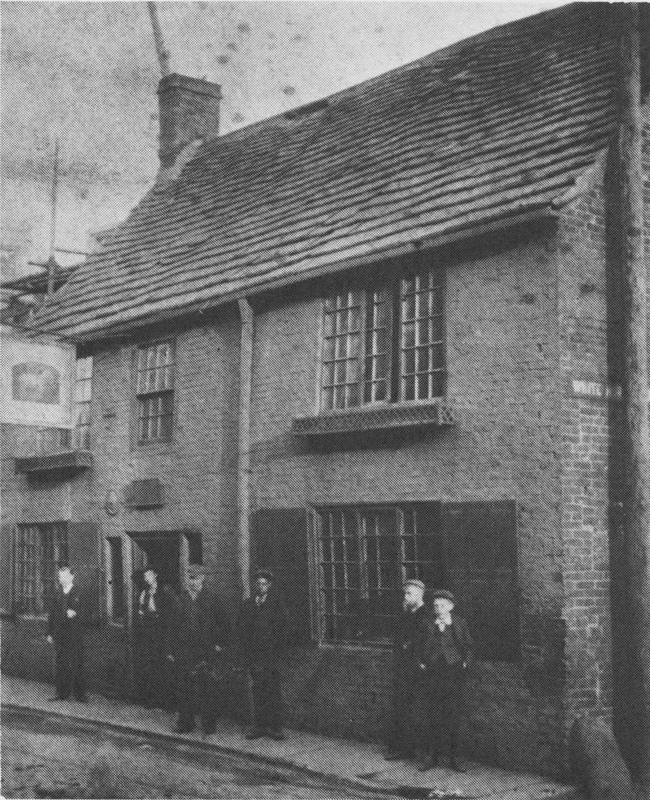 The three houses on the right seem to be more modern and in better condition than the terrace of houses that run up on the left. 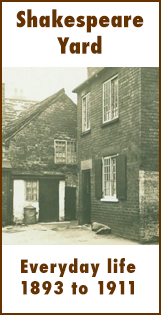 The recent discovery of another photograph via the Chesterfield Museum has allowed us to place the Yard in a better context. 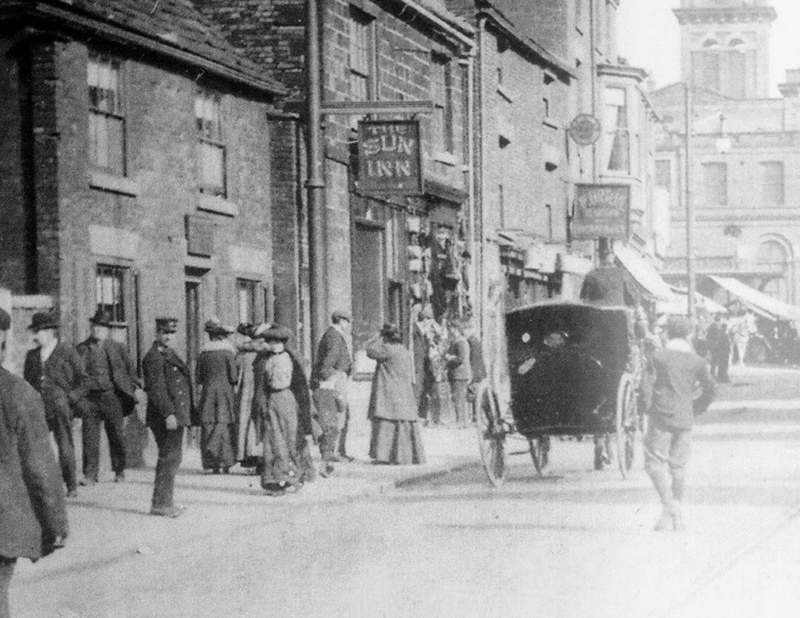 A third photograph has completed this process and, by blending these images together, we have created an excellent view of the area, unseen until 2016. 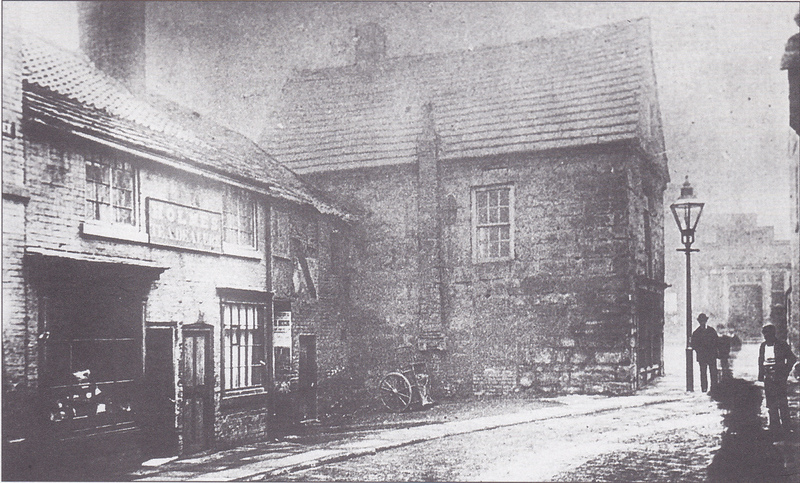 From this composite image we can see the Hipper on the right of the image as it runs up to the Silk Mill where the photographs were taken, it turns South again, in the middle of the picture. 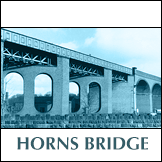 Please click on the composite picture above to see the full image. 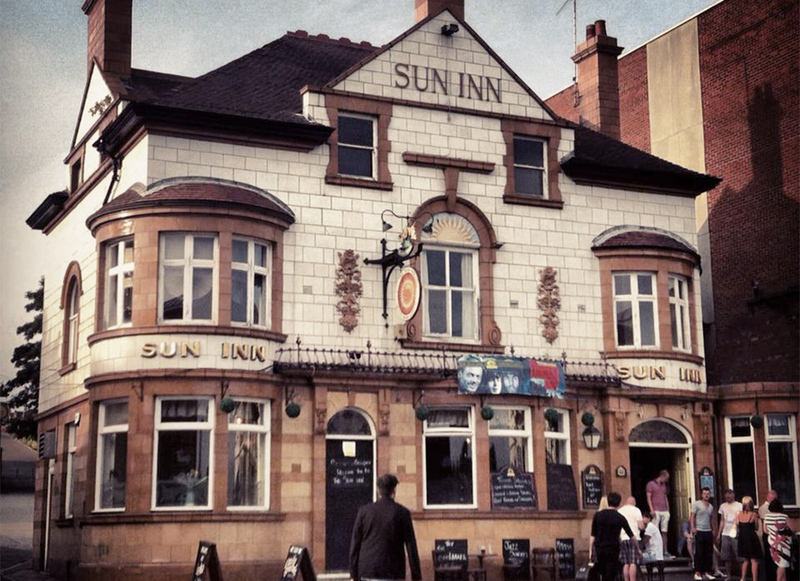 The Sun Inn on West Bars – later demolished and the new Sun Inn built. 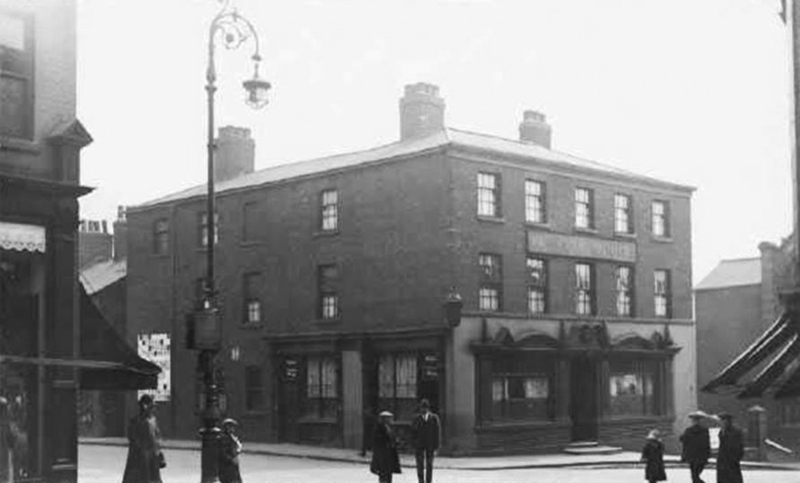 The White Horse Inn on West Bars, demolished, along with the Bird in Hand, to make way for the Hotel Portland. 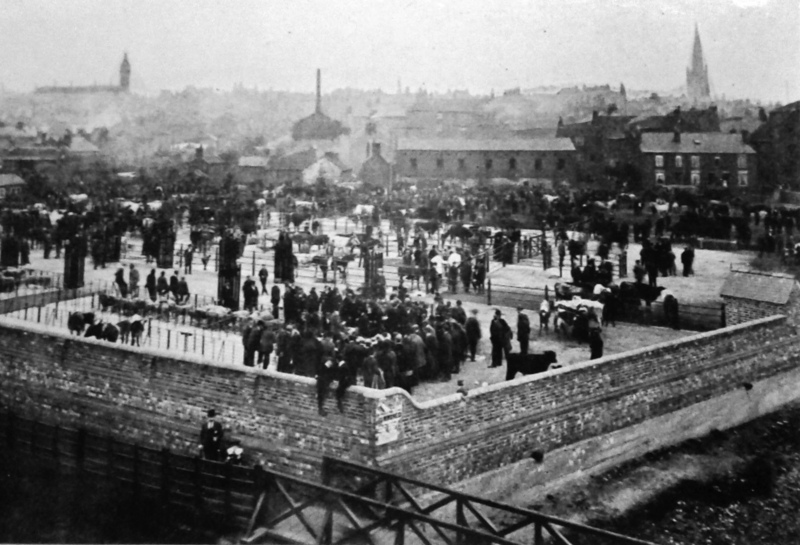 Although the Market Place is not, strictly speaking, part of the Dog Kennels, it survives as the northern border and is included here to help people get their bearings as they look around the featured areas of this site. 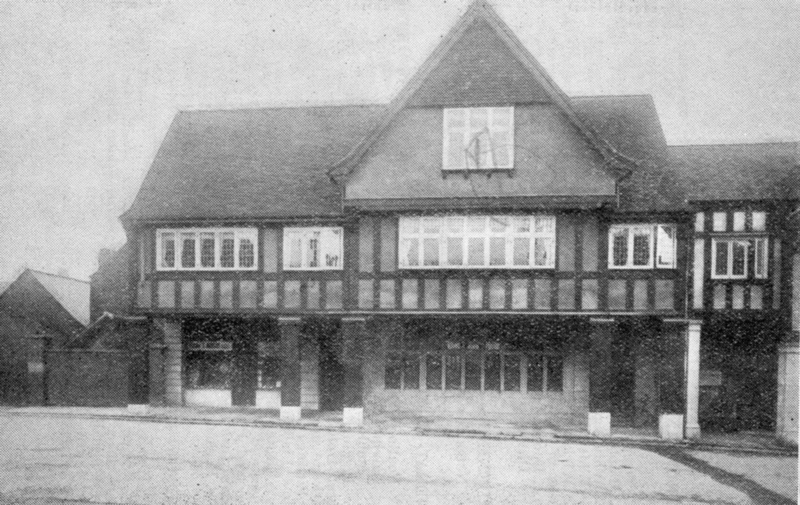 Possibly the finest, surviving photograph of the Dog Kennels, shot from the Cattle Market, looking up towards the Market Hall. 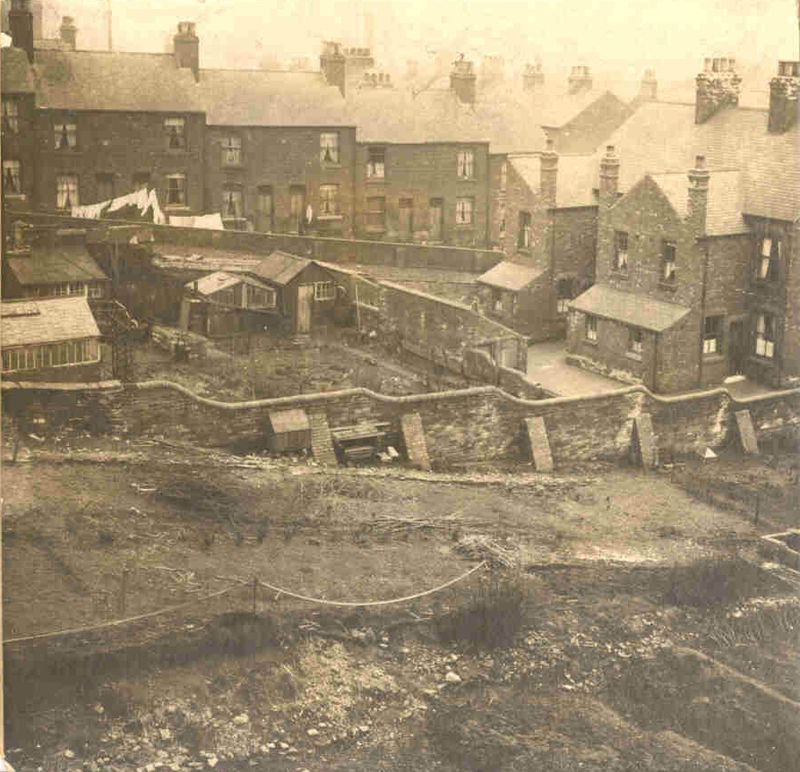 Taken sometime between 1900 when the Cattle Market was built and 1912 when the Dog Kennels were demolished and Markham Road constructed. 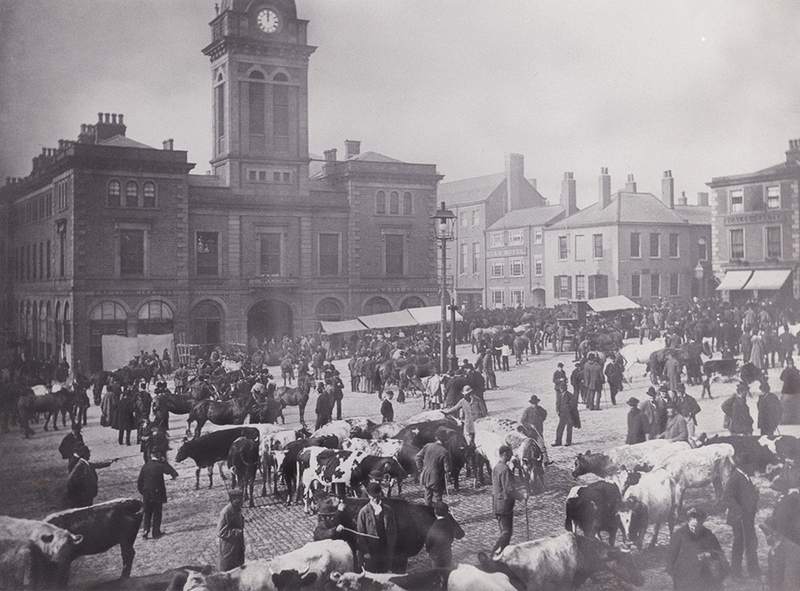 Although the cattle market does not easily fit into the main map for this site, this is an incredible photo and clearly shows its position in relation to the Hipper (immediate foreground) and its position via the Market Hall and the Crooked Spire. 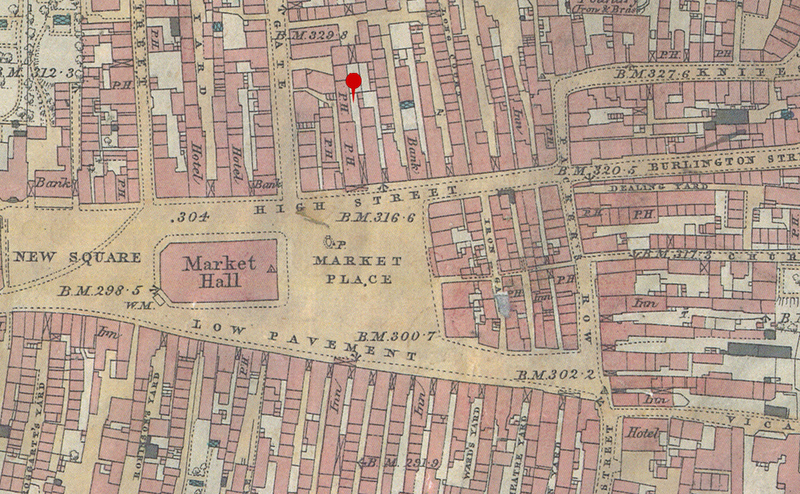 The bottom end of the area between the cattle market and the Market Hall is the Dog Kennels. 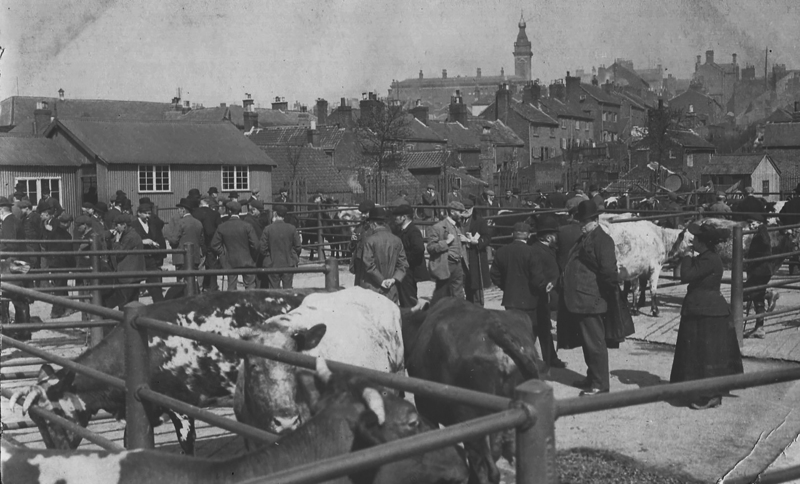 After 85 years, the remains of the Cattle Market itself was demolished in 1997 to enable the building of the Ravenside Retail Park. 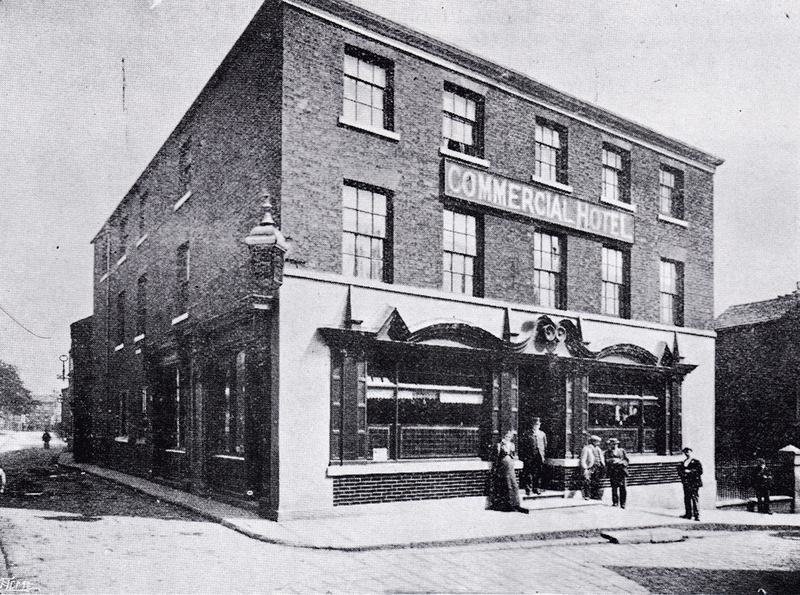 Beetwell Hall from Beetwell Street (left) looking down South Place towards the Slipper Baths. 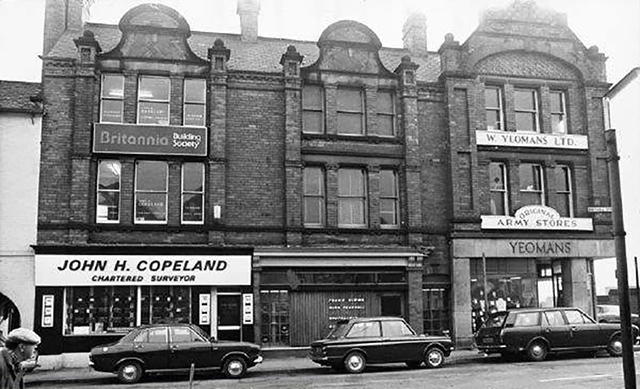 Beetwell Hall was on the corner of Beetwell Street and South Place where Yeomans is now on the opposite corner of South Place to the Bowling Green. 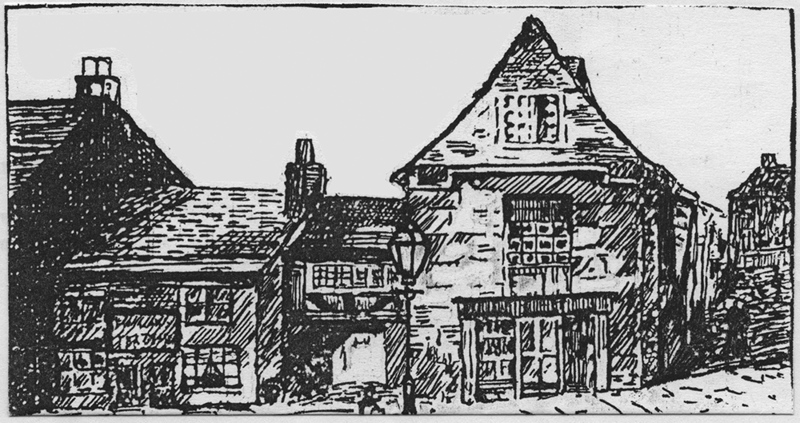 Beetwell Hall and the adjoining cottages on South Street were some of the oldest buildings in the town, being of early Tudor origin. 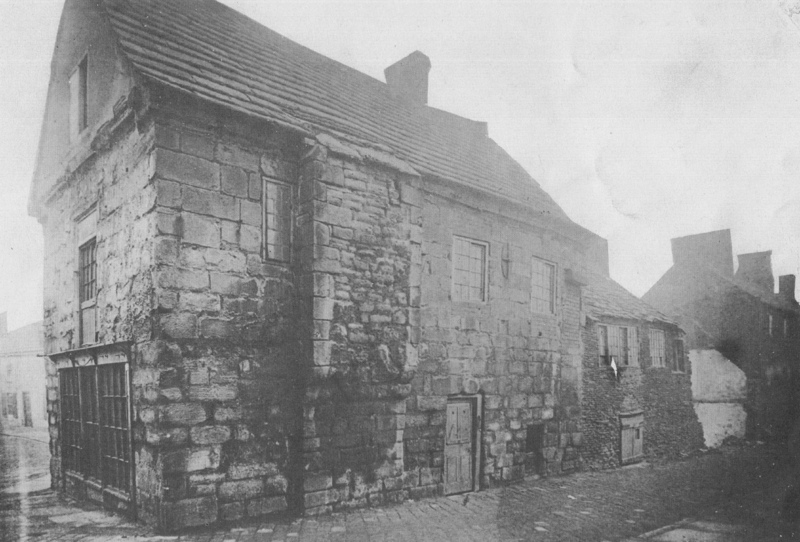 The entrance to Spread Eagle Yard is just visible on the left.